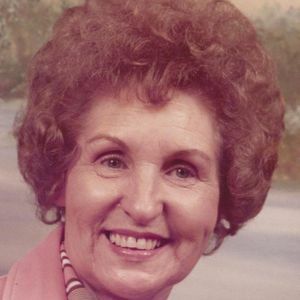 GREENVILLE- Novella Lynch, 89, of Greenville died September 11, 2015 at 8:45 PM at NHC Nursing Home in Madisonville. Ms. Lynch was born December 1, 1925 in Muhlenberg County and was a member of Luzerne General Baptist Church. Funeral services will be Saturday, September 19, 2015 at 10:00 AM at Luzerne General Baptist Church in Greenville with Rev. Kerry Vincent officiating. 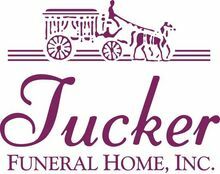 Burial will be in Memorial Gardens in Powderly. Visitation will be Friday, September 18, 2015 at 5:00 PM at the church. The beautiful and interactive Eternal Tribute tells Novella 's life story the way it deserves to be told in words, pictures and video. Was proud to say I had this women in my life for 7 years as a mother in law she will be missed by many people. Aunt Novella was one of the sweetest Christian women I have ever known. So many precious memories with her and my grandmother.